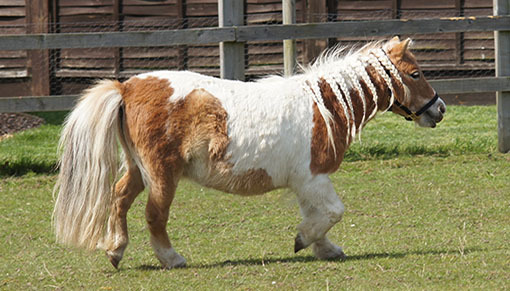 We have sadly had to say goodbye to beloved Shetland pony and Amersham rescue survivor Elsie. Elsie, who lived at our Ada Cole Visitor Centre in Essex and was the mum of Adoption Star Tinkerbell, passed away on Thursday 6th September. Unfortunately, Elsie had been suffering with arthritis in her legs and when it became clear she was no longer able to live comfortably, our vets took the heart-breaking but kind decision to put her to sleep. She was 26 years old. 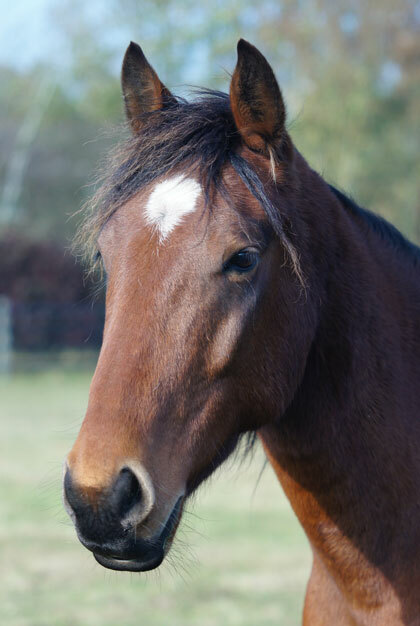 The pretty little skewbald came to Redwings in January 2008 having been rescued from the horrors of Spindle Farm, Amersham in Buckinghamshire. Poor Elsie was covered in lice and suffering from very overgrown hooves… and all while she was in foal! Happily, she went on to safely give birth to Tinkerbell in the care of the Sanctuary and the adorable pair had lived together at Redwings Ada Cole since 2010. We’re sure all of Elsie’s visitors from over the years will join us in saying how incredibly missed this sweet little pony will be. RIP Elsie. Happy endings: Elsie when she first came into the Sanctuary, and with foal Tinkerbell.